Are you still deciding what to make or bring to a Christmas party? I’ve rounded up some of my favorite savory recipes to share with you today. Hopefully you’ll be able to find something that you like. 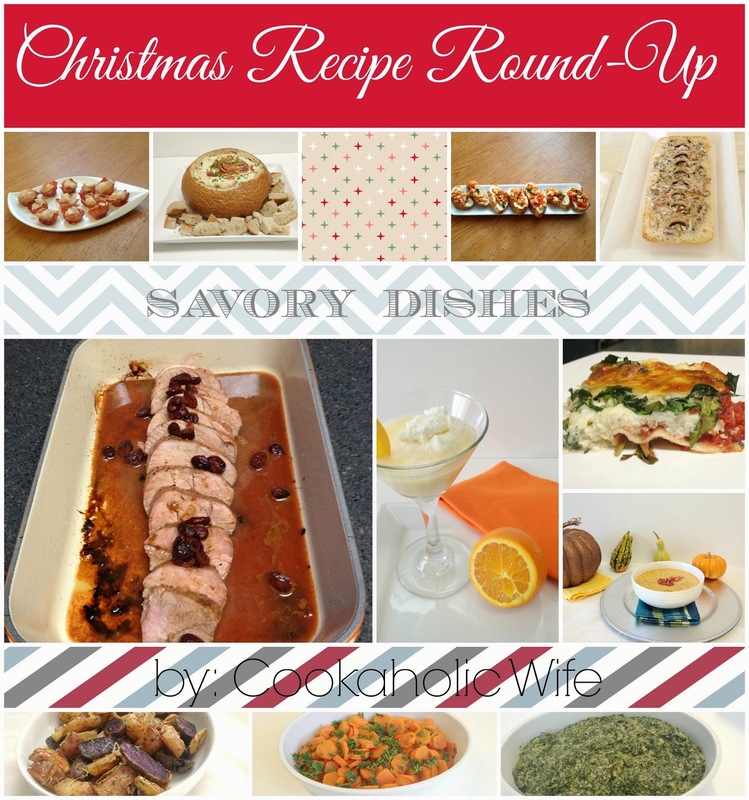 Come back on Wednesday to see my round up of recipes from the 12 Weeks of Christmas Treats, and on Friday I’ll share my round up of Sweet recipes with you. I really need to work on more side dishes and main dishes that you can serve on the holidays. Drinks, too! Maybe that will be my blogging-related new years resolution. What do you think? Any particular type of recipe you’re looking for in the new year?